to the Zen Labs Community! "The journey of a thousand miles begins with a single step." 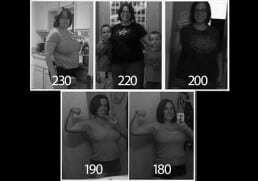 Just beginning your fitness journey? Join this community to receive motivation and tips from fellow amazing enthusiastic members. Anything from dieting tips, proper workout technique, to favorite workout attire can be asked and found here. 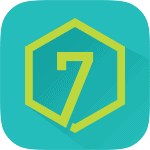 Start using the free app on the Apple App Store and Google Play Store! 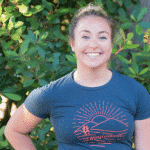 Tailored towards first time runners! 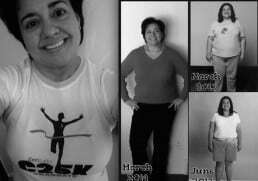 C25K® is the easiest program to get beginners from couch potatoes to 5K distance runners in 8 weeks. I'm a childhood cancer survivor and have been an amputee for 21 years. 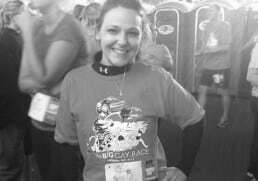 The organization and set schedule of c25k really made the goal seem possible. Thanks for creating this app! I used to be in a wheel chair and have undergone five major leg operations. 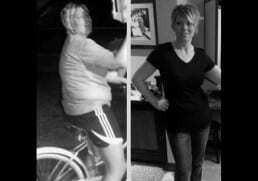 I am now down over 100lbs. Your app helped me achieve something I've always wanted to do. 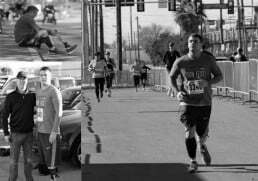 I started running at age 41. I'm down 5 lbs now and have lost many inches from my thighs and hips, without changing my diet. 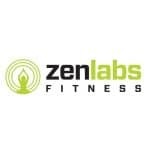 Thanks Zen Labs and the C25K Running Community! I have eliminated all need for HBP and diabetic medicines in a short 8 weeks. I have never felt better and have undoubtedly added quality to my life. Thanks Zen Labs you guys rock. 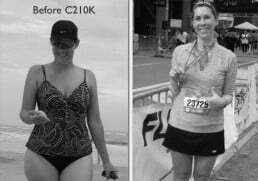 In n this last year I have lost 97 lbs, gotten off insulin and 9 other medications, completed the C25K running app and started the 10K app. Life is a blessing. 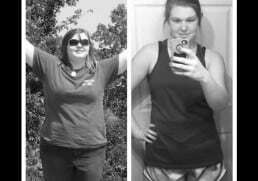 I went from a size 16 to a size 7. I tell anyone I can about the app. Because it was nothing short of a life changer. I'm now down 50 pounds when I began C25K in August. I’ve gone through the program 3 times increasing my speed by half mph each time. 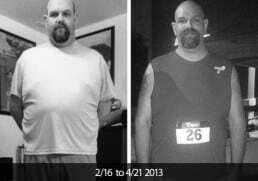 I started C25K in an effort to drop some weight and get healthier. I finished C25K, have lost 40 pounds, and just participated in my first 5K race earlier today! What a feeling! It’s so amazing that I’ve made it this far. Check out more incredible success stories from real people, just like you! C25K now available on SAMSUNG GALAXY WATCHES! 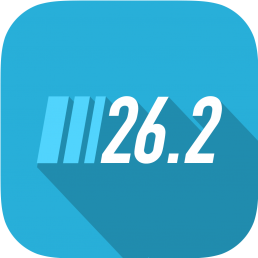 C25K App now available on Fitbit! Train for the 5K on your Fitbit Ionic and Fitbit Versa! Make the first step towards a healthier you! 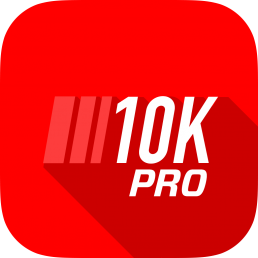 Sign up to receive free app deals and our free ebook! 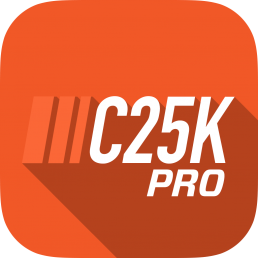 C25K is easy to use, as you would hope for a beginner app. 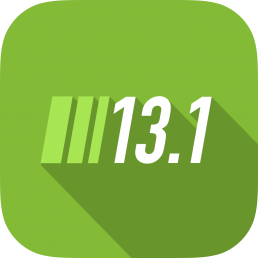 Daily programs that alternate between short bursts of walking and running until you're ready to go the distance. 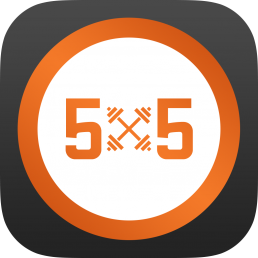 One of the highest-rated health and fitness apps... A modest, realistic workout schedule.